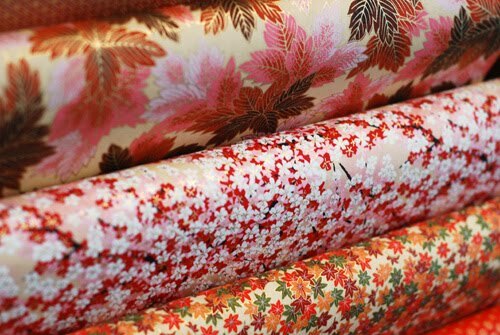 For years I studied in the street next to Falkiners/Shepherds Bookbinders on Southampton Row and often popped in at lunch to revel in its traditional surroundings, and look at its pretty Japanese chiyogami papers. I can never resist a nostalgic peek when I'm in the neighbourhood. 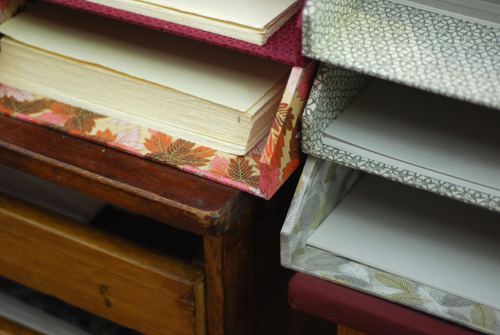 Someday I would love to take one of their bookbinding courses, where I'm pretty sure my paper of choice would be one of their stunning autumn-hued leaf papers. I just drooled a wee bit. I must go there when in London next. Oooh - how delightful. 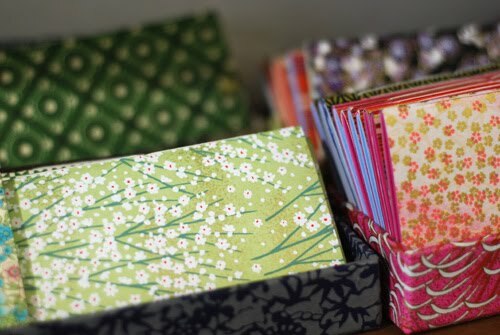 These papers are so wonderful for card making too. 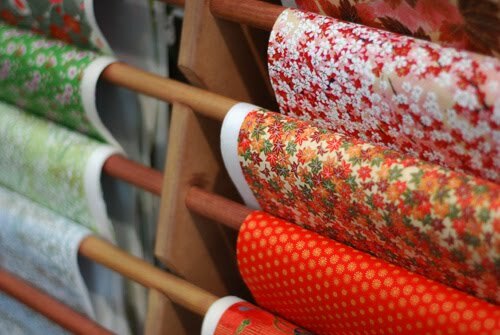 The Japanese know their paper & stationery! 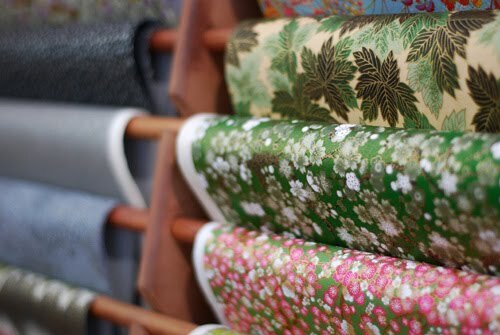 I know this shop, i used to buy japanese paper for my etchings it is wonderful. 100% was very good for me, got a lot of interest specially for the new hooks/knobs, I hope I can keep up with the demand, so many orders...it was not a very good fair, it is loosing its cutting age plus too many big boys, but for me was good, i guess because there were not many textile and small companies around were i was. 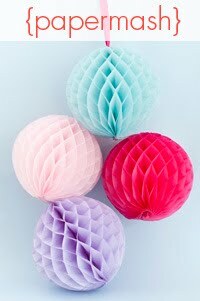 are u doing any events/fiars for xmas? 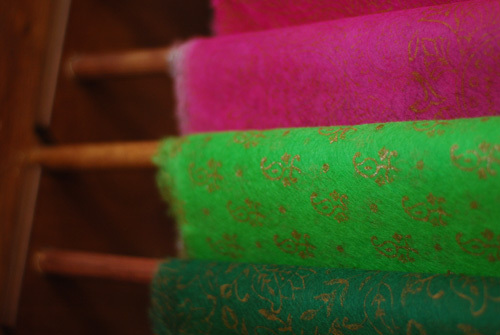 are u coming to The Merry Magpie Christmas Boutique! organised by Caroline? would love to see u.
I never knew this existed so will definitely have to pay it a visit soon! It looks wonderful! Wow what an amazing looking shop! I also had never heard of this place - will definitely check it out.